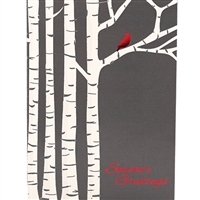 Delight your loyal customers and show them you’re thinking of them with these personalized greeting cards. 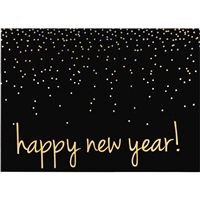 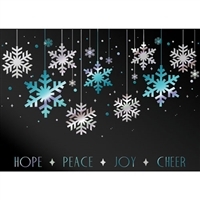 These cards are available in discounted wholesale quantities from 50 to 500+ units, and they can be made with multiple themes, designs and sentiment choices, allowing for over more than 1,300 ways to customize them. 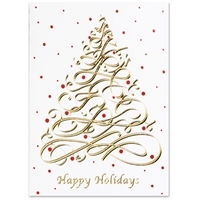 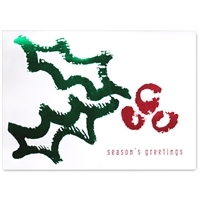 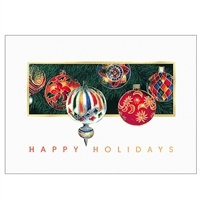 Ranging from business Christmas cards, thank you notes, corporate holiday cards and new year’s cards to seasonal and sympathy notes, birthday themed cards or calendar greeting cards, our great variety will make it easier for you to find a greeting card design you like. 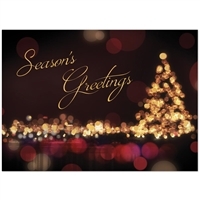 We have been in business since 1910, and we are the leading provider of promotional service materials, striving to help business owners like you to grow and keep in touch with loyal customers. 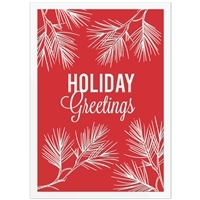 When you buy from New England Calendars, our ‘100% satisfaction’ guarantee means you will get unmatched product quality, value and excellent customer service. 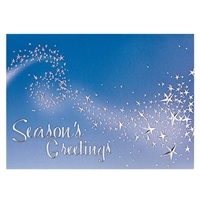 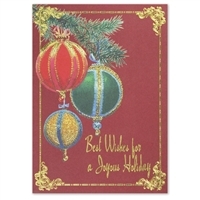 Send greeting cards to your customers and help your business stay at the top of their minds. 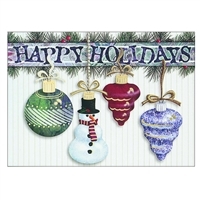 Place your order online today!